Reports in Egypt’s Al Ahram newspaper say an emergency locator (ELT) signal from the wreckage of EgyptAir flight 804 has been detected by Airbus. It’s a big breakthrough in the search for the crashed plane which has so far been limited to recovery of debris. 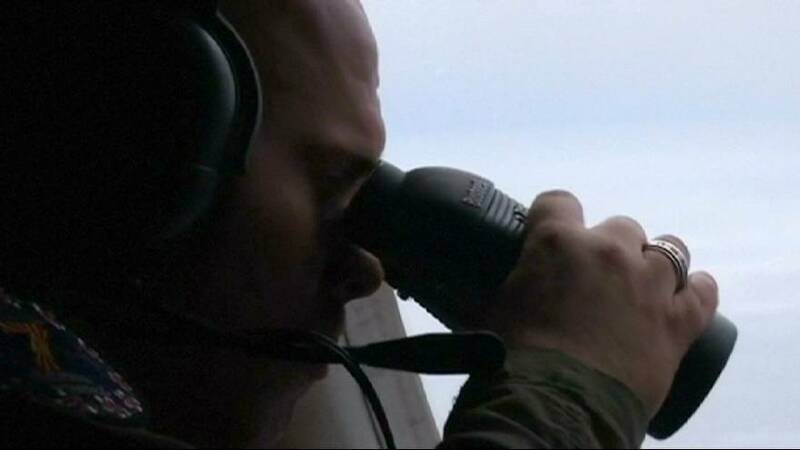 Search teams have been working to find the two black box flight recorders that will offer clues on the plane’s final moments. Friends, families and colleagues of those on board gathered in front of Cairo’s opera house to remember the sixty-six victims. Mourners placed flowers and candles in front of pictures of flight 804’s passengers and crew members. EgyptAir flight 804 crashed into the Mediterranean Sea on the morning of May 19 with 66 people on board, including 30 Egyptians and 15 French nationals.